July is done in a blink of an eye! It has been so hard to focus on things this month once again. I will be very happy when the kids start back to school in August and things can get back to normal around here. 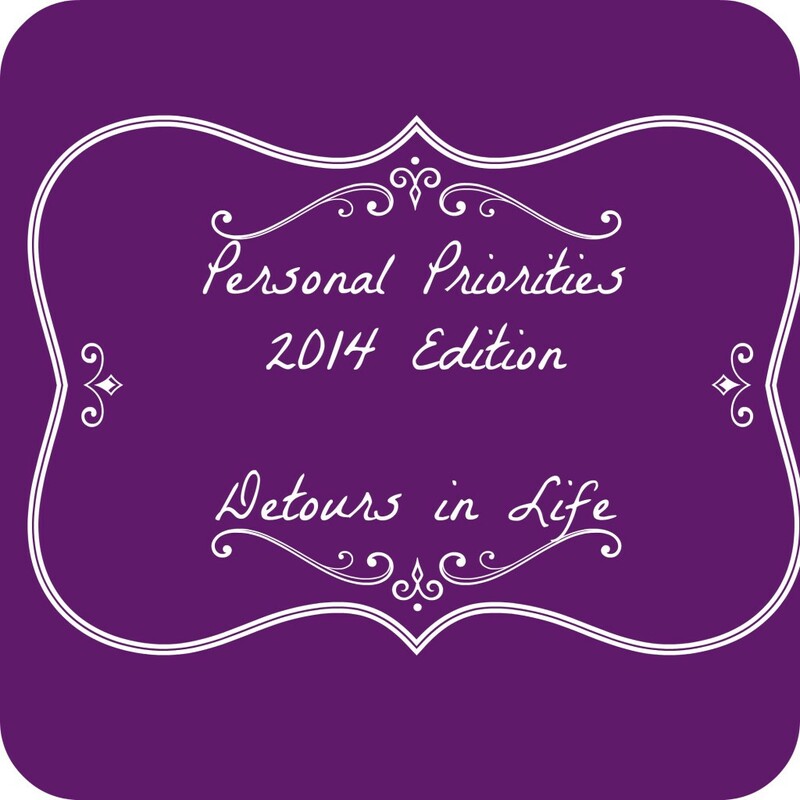 Personal areas: My health has been holding steady this month. I am not on any RA medications at this point and I am getting used to the daily pain and what activities will trigger it. I’m still battling with almost daily headaches, but I have finally found some medicine to help with that if I catch it early. Thank goodness! In the month of July, I started drinking more water and I’m tracking that daily. Not doing great every day, but I’m getting there. Business areas: When school starts back in a few weeks, I can finally get around to launching the other sites and my website design business, Kiwicat Designs. I’m also working on an Etsy store, Kiwicat Creations. I have been busy busy with dog sitting this summer and that business is really doing well for me. I’m hoping to expand it as well when the kids head back to school in a week. Family areas: Survival is the name of the game still right now. However, I did move the kids to a different day camp, where they used to go to daycare for many years and they are MUCH happier there. We have started soccer for the fall and school starts on the 11th of August. Woo hoo! Home areas: Ella’s room is finally done and we are saving up to purchase the remaining flooring to move forward with the rest of the house. The kitchen might get moved up as we had a dishwasher leak and it ruined the current laminate that is in there. This is why I want to go back to tile in the kitchen – wood and laminate have no place in a kitchen that has spills, kids, and a dog bowl. I am glad you are able to understand better your RA and what triggers your pain. I am amazed you are on no meds and hope the daily headaches are controlled. Wishing you continued success with your dog sitting and website design/etsy shop! I can’t wait to see your creations. I’m amazed as well but compared to the side effects of all the medicines I have tried so far, I’d rather deal with the pain when it happens and fatigue than dealing with the side effects of the medicines and the reactions that I have had.